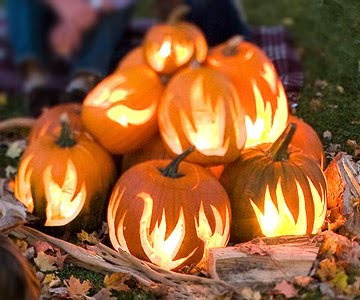 Halloween is less than 6 weeks away! 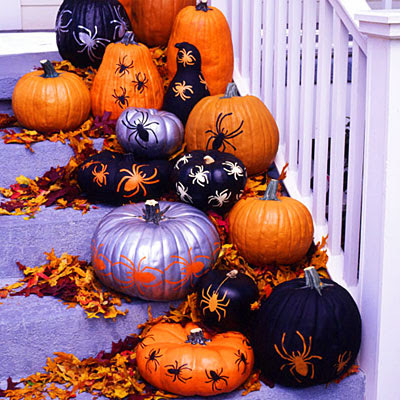 This is my favorite time of the year with all the holidays right around the corner. 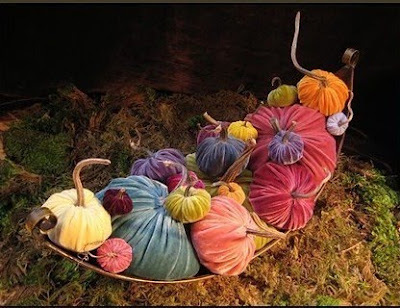 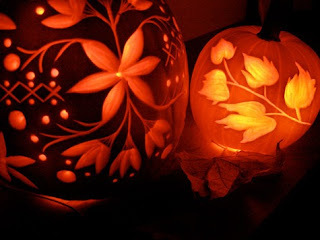 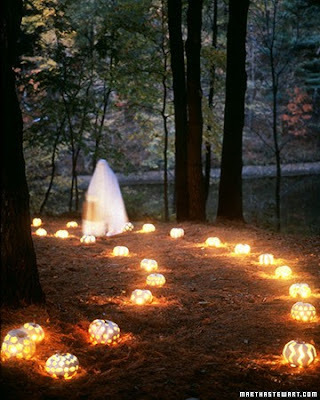 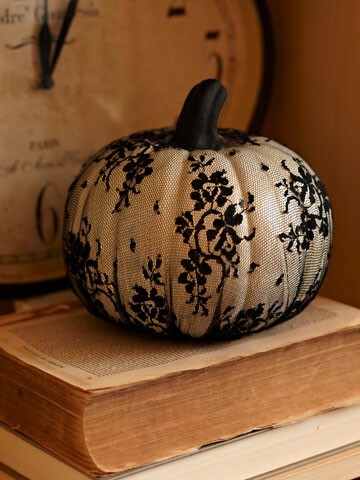 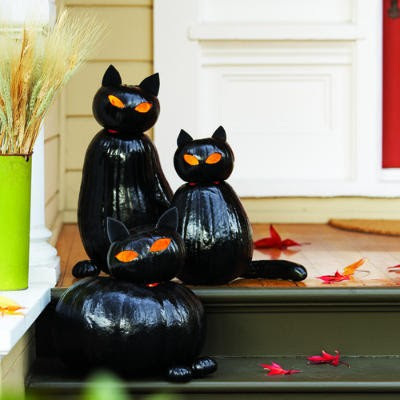 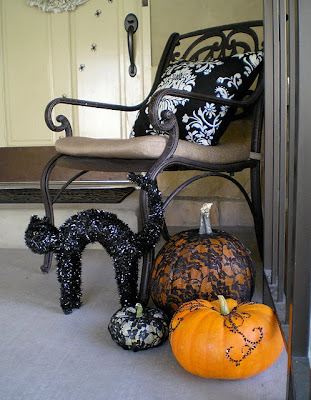 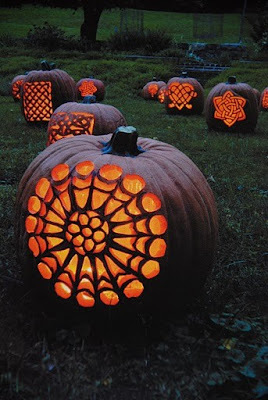 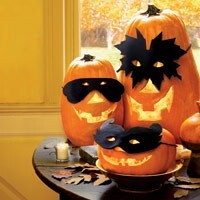 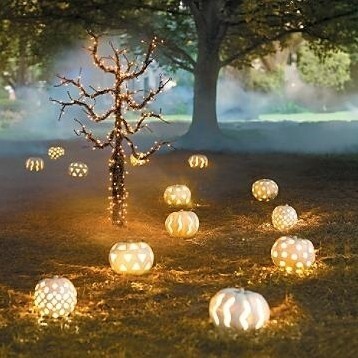 Here are my favorite Halloween pumpkins that are inspiring me this year!